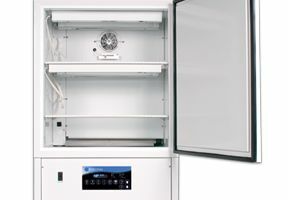 The I-22NL incubator and environmental chamber allows you to control multiple settings at the same time, using the same equipment. 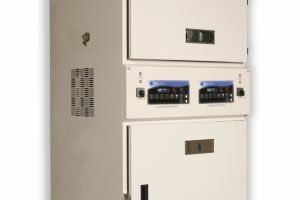 The I-22NL stacks two compartments on top of each other, with the sophisticated IntellUsUltra control panel situation in between. 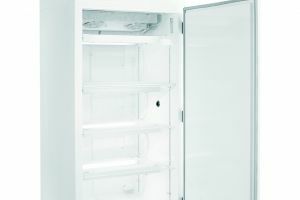 The I-22NL gives you precise control over temperature, humidity and CO2 levels, with the ability to differentiate between the two environments. 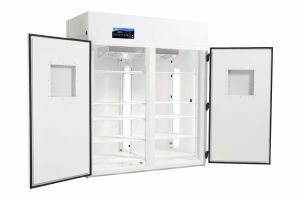 The I-22NL chamber combines the space and functionality of the smaller, one-compartment units with two spacious chambers within one unit. 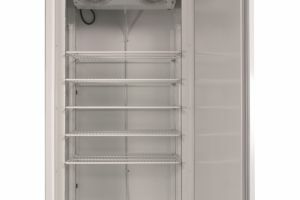 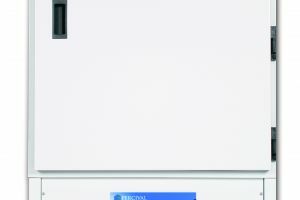 Stacked for space savings and easy operation, you can control the environment within each unit separately from two different control panels. 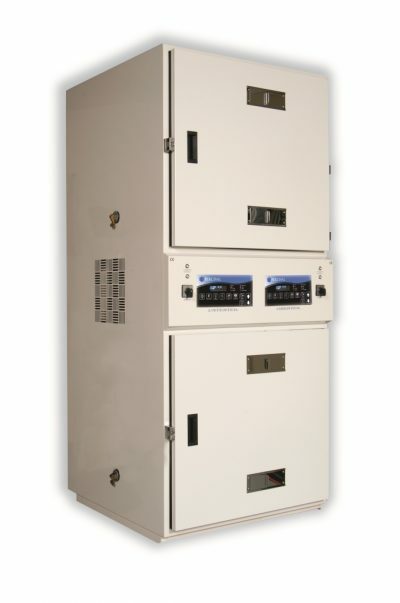 This allows you to easily compare subjects within each compartment and monitor the environment around each. 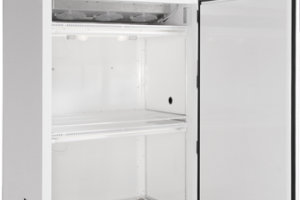 Built for continuous operation and equipped with alerts to ensure the stability of the environment, the I-22NL gives you extra space with unparalleled reliability and usability. 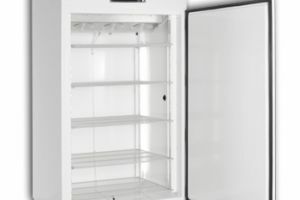 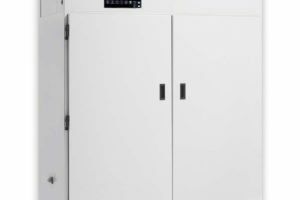 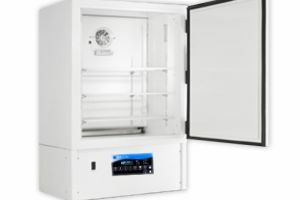 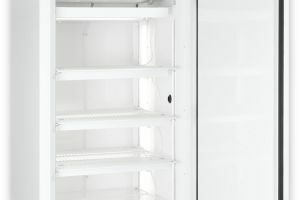 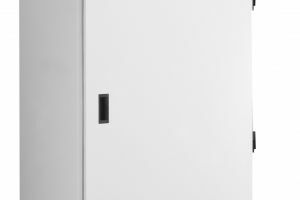 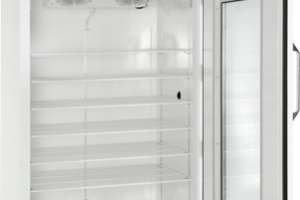 View the product specifications to learn more about the I-22NL environmental chamber and click to add this to your order.